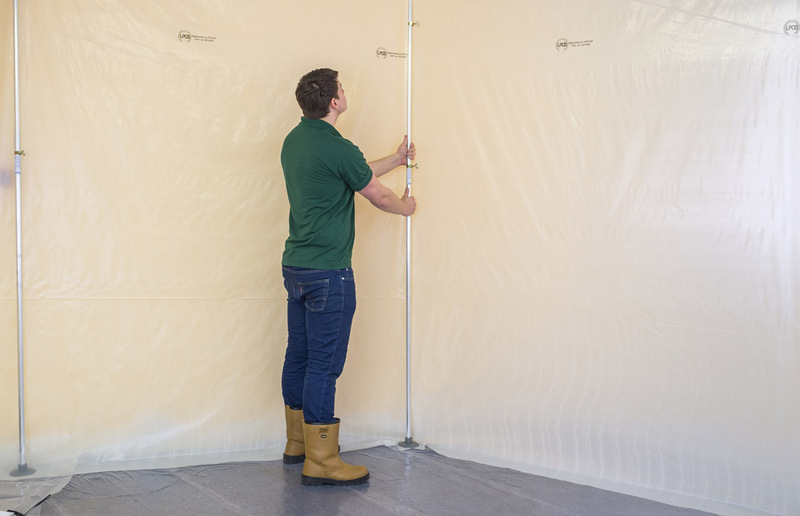 Quickprops™ are lightweight aluminium telescopic props exclusively designed by Protecta Screen™ to hold and support screening material, an essential component for the fast installation of segmented work areas on site. Quickprops™ directly replace the need for the construction of timber frames to create a temporary screen and will effectively shield sensitive areas from disruption, dust, dirt, paint and mortar splashes, alongside creating an effective barrier between the occupied / sensitive area and your project. 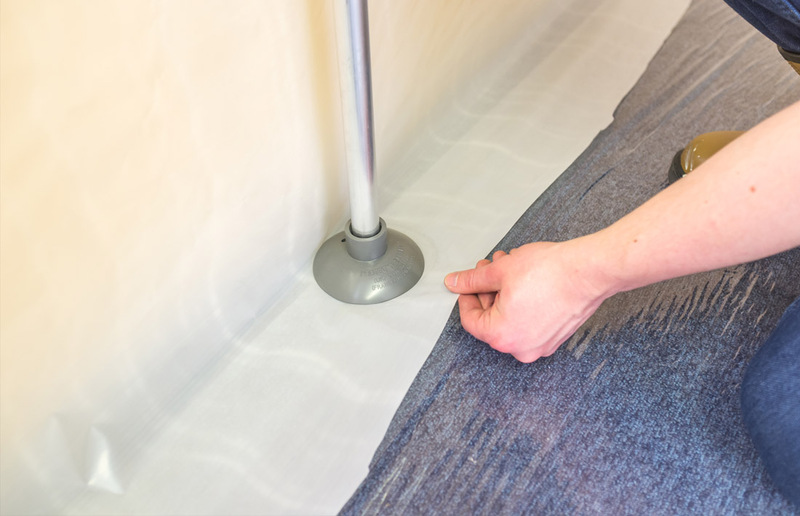 Max lengths of Quickprops™ are available in 3m, 4m, 5m and 6m and the fully retracted length is 1.7m for all sizes. Any length temporary screen can be delivered, installed, dismantled and removed quickly without the need for tools or fixings meaning zero waste on site. 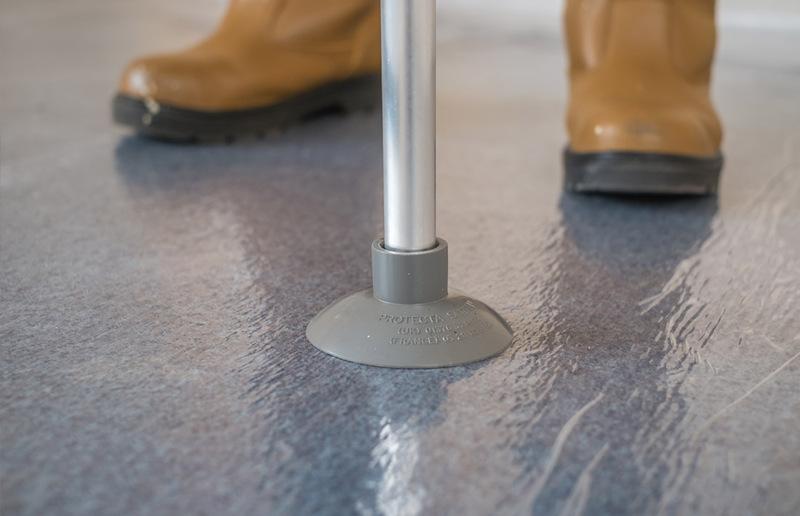 Quickprops™ are completely reusable and all components are available individually from stock.